Please contact us if you have questions, would like more information, or would like to get involved. 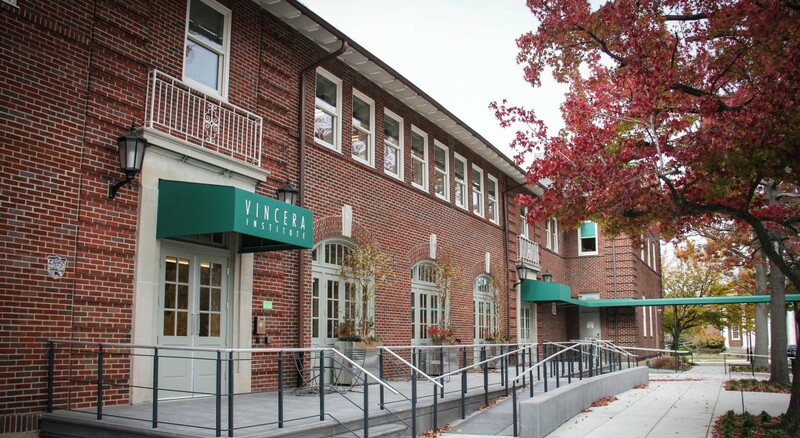 As we build Vincera Foundation, we look forward to working with our community, partners, corporations and individuals in accomplishing our mission. We welcome your interest.